The BBC, National public broadcaster for the United Kingdom, has today confirmed their participation in the Eurovision Song Contest 2019 which will be held in Tel Aviv in May 2019. The Eurovision Song Contest just gets bigger and better and more exciting for me each year, and I’m sure Israel will deliver another amazing contest. I’m so happy to be involved this year for the UK; it really is a dream come true, and I’m looking forward to working with the team to get the strongest possible song and result we can for the UK, like we do on the world music stage. There’s no guaranteed song-writing formula for Eurovision as each year something different wins. I’m looking for melodic songs with impact for the arena as well as on TV. Songs that instantly hit you and never leave your brain! 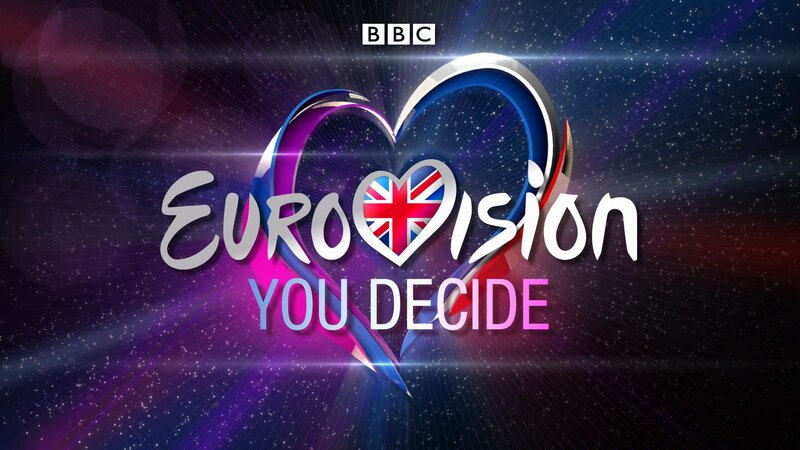 The final shortlist of songs will be presented to the public through the successful “You Decide” National Final programme which has been running since 2016 and will be broadcast on the channel BBC2. Dates for this show’s date and venue are yet to be confirmed. The United Kingdom, as one of the “Big Five” countries will qualify automatically for the Grand Final which will be taking place at the Tel Aviv Convention Center on May 18th 2019. The 14 composers for Festival da Canção have already been chosen – greater diversity awaits!